Coke and Summer. They’re so closely related they’re practically synonymous. 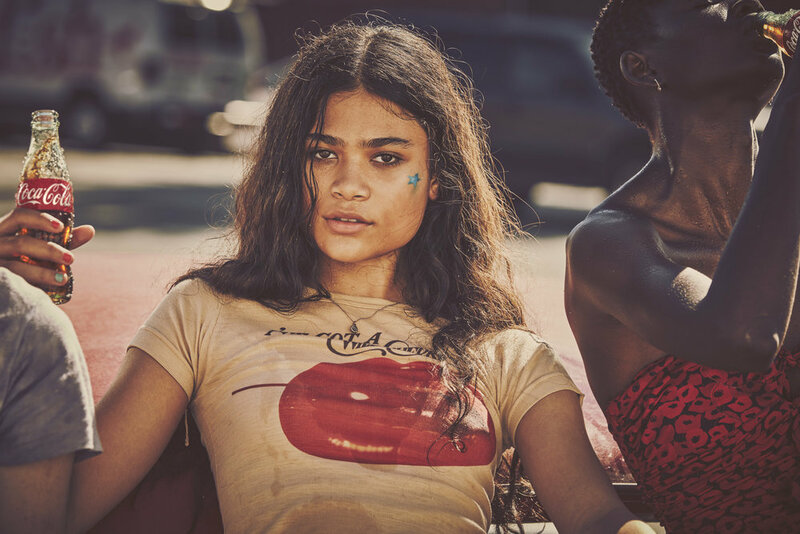 But in all the years Coke has made campaigns for summer, they’ve always shown the mom-approved version of summer instead of the summer teens actually have–gritty, real, and a little bit dangerous. 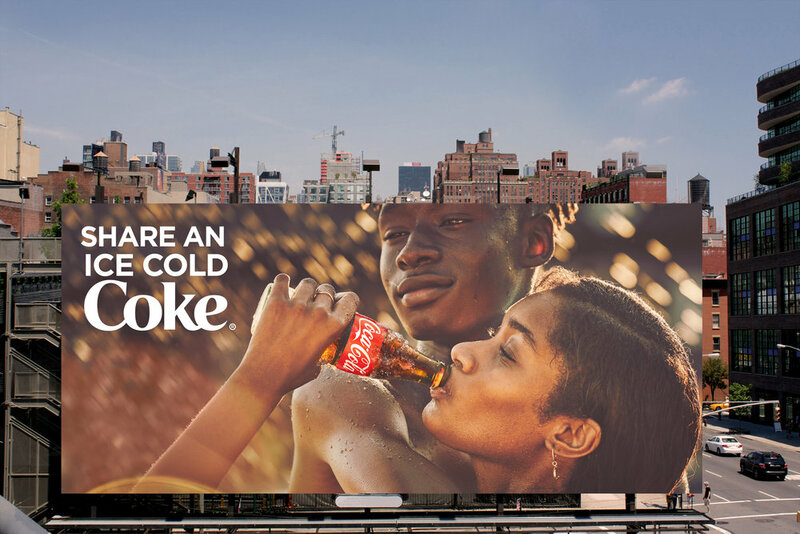 So for summer 2017 we partnered with Lance Acord and Park Pictures to prove that teens have the hottest summer and ice cold Coca-Cola is the perfect refreshment to go with it. Creativity Online Editor's Pick and Clio's Shortlist Outdoor. And for print and OOH we wanted to show the real gritty, sweaty summer teens live in while the rest of us enjoy the cool breeze of office air conditioning.